10 Ways to have your House looking Pinterest Perfect! 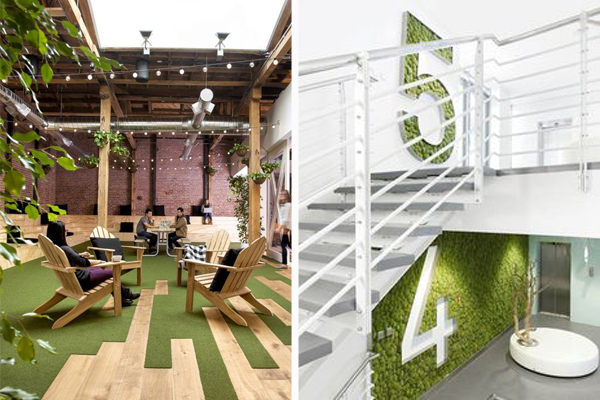 Do you know what Biophilic Design is and is your office design embracing it? 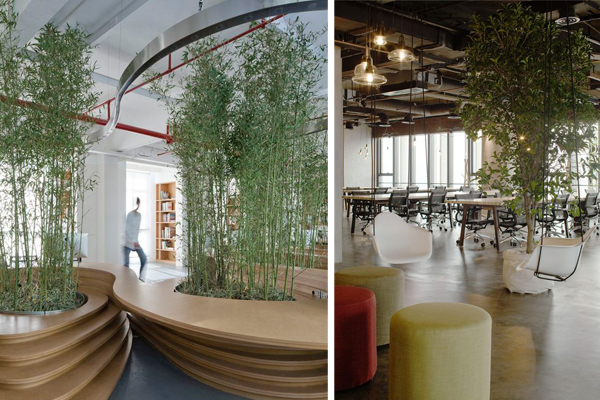 If I was to hazard a guess, I would say that only a very small percentage of offices are incorporating biophilic design and this needs to change. Most companies strive to increase their employees productivity and creativity to gain competitive advantage, and the environment that we work in directly impacts the way that we work. Studies have shown that people have an innate desire to be at one with nature in some way, shape or form. It can be as simple as being able to view a park from their office window, access to natural light or access to living things within their office. This is biophilia. One of the leading organisations in promoting this way of living is, one of our suppliers Interface. They are a nature minded carpet tile designer and manufacturer, who recently launched a website called Human Scale which is dedicated to this discipline. Studying offices and workers from all over the world, allows them to compile evidence that proves bringing nature into the workplace has many benefits. One study carried out by Human Spaces, showed that there are five key things that employees want in order to enjoy their work environment. Quiet work space – open plan offices are almost becoming the norm, but it is still important to incorporate quiet space. The employees that took part in this survey all indicated that having these key items improved their over all sense of well being and health, both physical and mental. 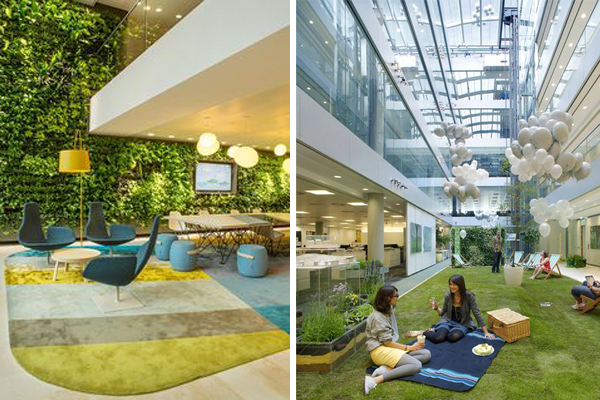 Overall, the evidence shows that employees really want to have that connection to nature within their workspace and 33% of people interviewed said that the design of the office space would strongly influence them in their decision to work somewhere. 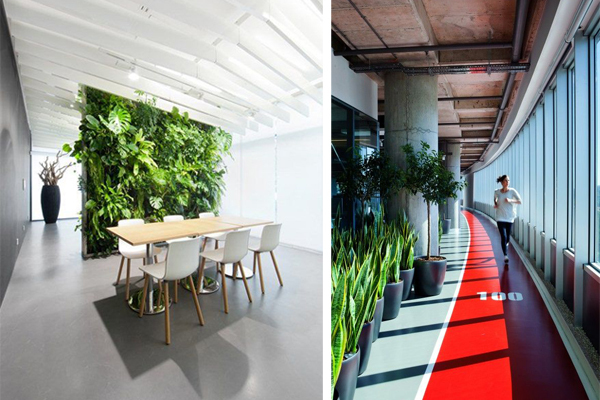 So, there is no reason why you shouldn’t embrace biophilia in your workplace. If you would like some help with your biophilic needs, then all you have to do is contact us here to book your consultation.